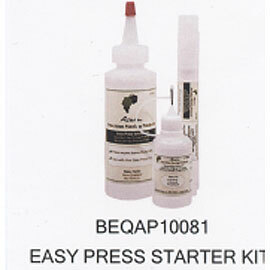 Easy Press Starter Kit...Pen/Solution/ 1 oz Seam Glue. 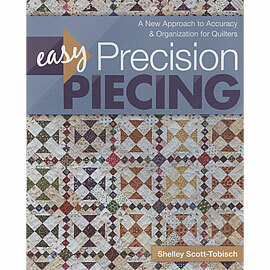 Buy Easy Precision Piecing book and this starter kit...and we will send you a $ 5 coupon good on your next order! 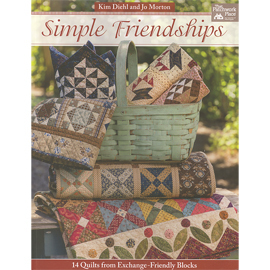 The 4" X 5" Quilt Block Anthology. 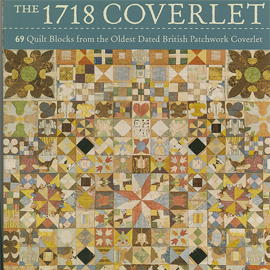 182 Blocks for Reproduction Fabrics. Carol Hopkins and Linda Koenig. 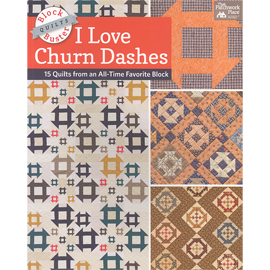 Newly arrived American Swatch Book fabrics chosen for these blocks....or a FQ bundle (see below) I cut when the book first arrived...now at a sale price. 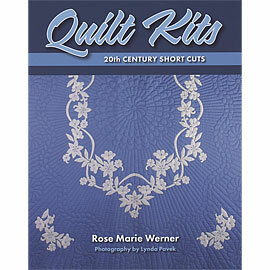 FQ Bundle of 24 late 19th century designs...light, medium and dark of pinks, blues, reds and blacks. 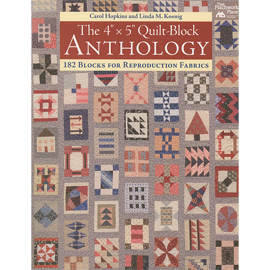 All very appropriate for the Anthology blocks! Purse Clasp Book Instructions for 14 adorabel Coin Purses and Bags with 2 metal frames. 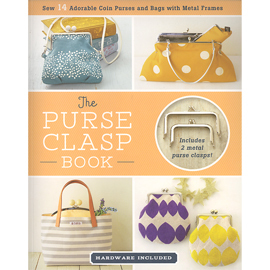 ( one for Classic Coin Purse, another for Vintage Clasp Wallet) in Book includes 2 metal purse clasps! 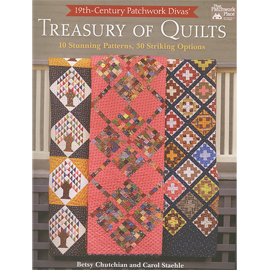 Treasury of Quilts...from the 19th Century Divas'. 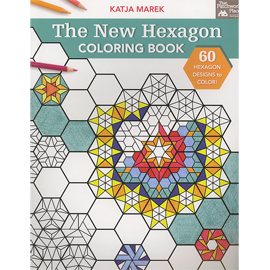 10 Stunning Patterns, 30 Striking Options! 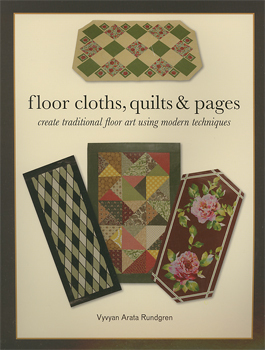 Floor Cloths, Quilts and Pages by Vyvyan Rundgren Create traditional floor art using modern techniques. 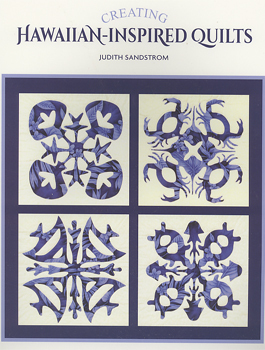 Creating Haqaiian-inspired Quilts by Judith Sandstrom Contemporary interpretation of classic Hawaiian applique quilts. 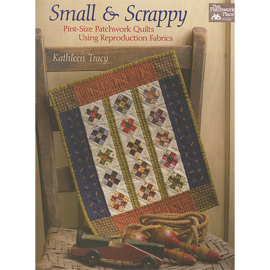 Click on cover of book to see another project within. 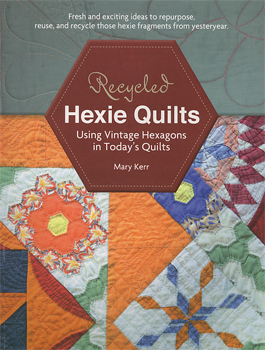 Recyled Hexie Quilts using Vintage Hexagons in Today's Quilts. 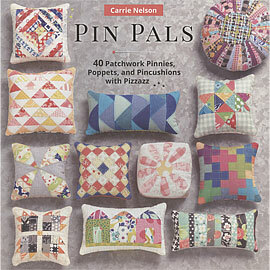 Lots of very clever ideas for using vintage hexies. 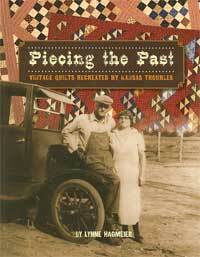 Click on cover of book to see another project within. 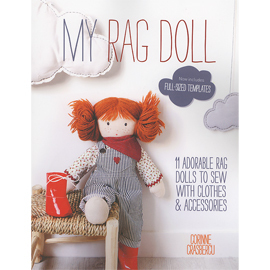 Farm Girl Vintage This book will make you smile...and want to get cutting/sewing. By Lori Holt of Bee in my Bonnet! 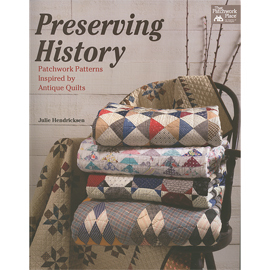 Farm Girl Vintage includes bushels of blocks and a bumper crop of projects...from quilts to potholders. 1930s Scraps Bags available....or FQ Bundles by color. 2017 Fiber and Fabric Mania! 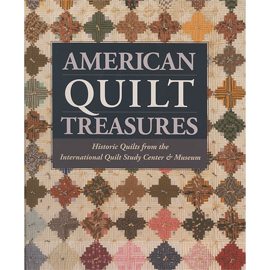 Travel Guide Guide to quilting, knitting, needlepoint, crocheting,weaving,spinning, cross-stitch and embroidery store in the United States. 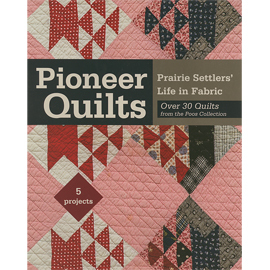 by Lynne HagmeierVintage quilts recreated by Kansas troubles. paperback 112 pgs. 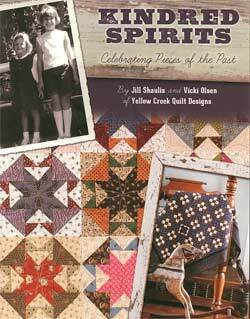 Kindred Spirits, Celebrating Pieces of the Past, by Jill Shaulis and Vicki Olsen of Yellow Creek Quilt Designs, paperback, 80 pgs. 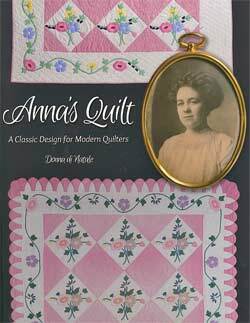 Anna's Quilt, by Donna di Natale, A Classic Design for Modern Quilts, paperback 64 pgs.